At least once per day, I think about Summer Camp growing up. 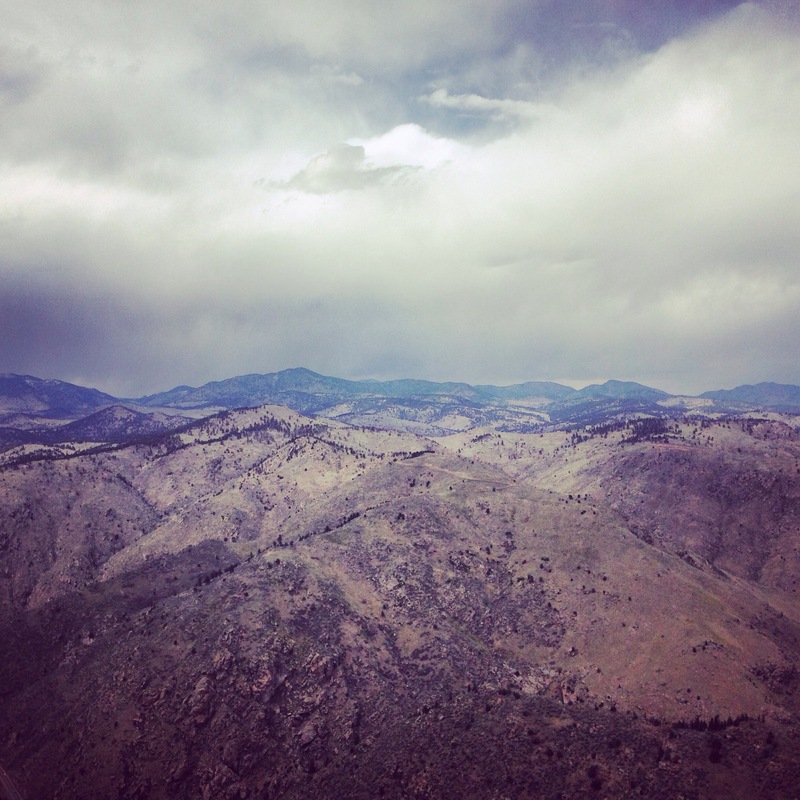 It’s confirmed – the Lookout Mountain trail from Windy Saddle in Lookout Mountain is short-term visitor approved. Not too long, not too high in elevation (reaches just over 7k feet), and has some of the best views! Seriously the best views for such a short hike! DenverSpeax, April 2015. If you find yourself in the Lakewood area and are in need of a nice leisurely walk, check out Belmar Park. Not only can you take walks, utilizing the numerous trails throughout the park, but bikes are also allowed. It’s super easy to rack up some miles and get a good sweat with all of the intertwining trails throughout the park. Cool trails for walking, running, and biking at Belmar Park. Photo Credit: Kirsten Ebey, 2015. Full of nature’s life, meandering around the pond and watching the sunset is such a beautiful way to end the day. The pond reflects the beauty of this serene sunset. Photo Credit: Kirsten Ebey, 2015. A winding path runs through nature, wrapping around the centered pond. Photo Credit: Kirsten Ebey, 2015. Like a lot of the other parks in the surrounding Denver area, there are nice picnic areas set up for you, your friends, and family to have lunch while you hang out in this gorgeous place. Last but not least, Belmar Park is animal friendly, so make sure you bring your furry friend. For more outdoor adventures, like us on Facebook! REI Dividends? Yes, please. We need legit gear. Our Full Price Buy – Marmot Scandium bags. 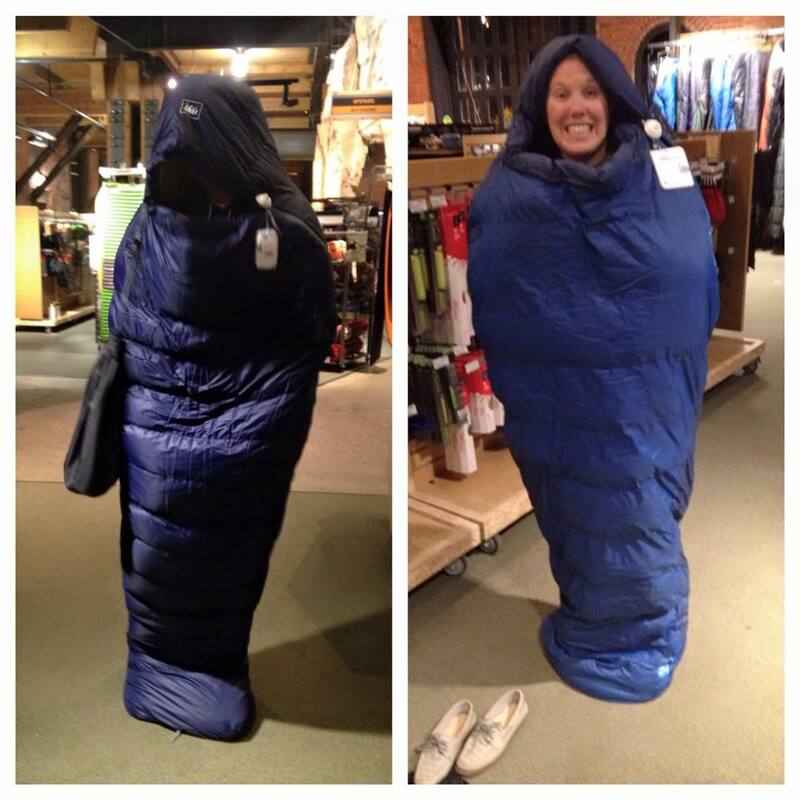 Click on the pic and check out these sleeping bags we picked up from REI tonight. There’s something to say about a company that gives money back to you because you believe in their vision, products, and services. REI has been really helpful in getting us involved more with the outdoors here in CO. Don’t get it wrong – it’s not that we don’t support local stores. That’s not it at all. We are happy to shop local, and support local businesses and often do, but really appreciate the knowledgable, friendly staff at REI. With a $35.55 dividend, a 20% off 1 Outlet item, and a 20% of 1 Full-Priced Store/Online item, we walked away today with one new tent and two sleeping bags. You guys may remember last year that we camped before tackling Mt. Democrat for the Colorado 54. I’m not sure if we mentioned that we got about 2 hours of sleep before freezing our asses off and needing to head back to the car for another hour or so of sleep before hiking. Having a great start on the right gear, we’re totally pumped for some epic camping in 2015. Again, huge thanks REI for giving back to their customers. They’re a company we can rely on and has always treated us right with their extensive knowledge and awesome gear. Our Outlet Buy – a sweet, 3 person REI tent. Click on the pic to check out the specs on the tent. If you’re in Denver this weekend, check out the Garage Sale happening on Saturday! For more details on the lottery system they use for entrance and what the garage sale is, check out REI. For more DenverSpeax adventures, check us out on Twitter or Facebook. For coworkers that are near and dear to my heart, I will buy them the best cake on the Front Range for their birthday: a Turtle Ice Cream Cake from Magill’s World of Ice Cream. IT’S NOT ABOUT YOU & YOUR BIRTHDAY. It’s about me getting some Magill’s Ice Cream. SPRING IS HERE, and we’ve got patios on the brain. Here’s a list of a few of our faves and where in Denver you can find them. Denver Bike Cafe. DenverSpeax, Spring 2014.